Is BC Premier Christy Clark trying to take credit for something she didn't actually do? Did BC Premier Christy Clark try to take credit for something she didn’t actually do? On Monday, Clark bailed on voting for an important bill recognizing “gender identity or expression” in the province’s Human Rights Code. Where did she go? According to the premier’s office, Clark missed the vote because she had to go to Vancouver for a secret BC Liberal fundraiser. But if the premier was too busy raising money for the BC Liberals to actually show up and vote on a matter of human rights, she didn’t seem to mind participating in the photo op. 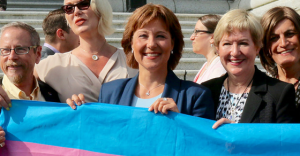 The news release did not specify why Clark’s government blocked similar legislation protecting transgender rights on several occasions since 2011, however. But if Clark was trying to take credit for something she didn’t do, we can at least rest easy knowing Clark will not be taking blame for something she did do. According to the Vancouver Sun, Clark’s staff confessed they erred in scheduling the premier for a BC Liberal fundraiser – all details of which they still refuse to share – on the same night as Clark should have been in the Legislature voting on a matter of human rights. “Premier Clark has made it clear that we need to do better,” they said. 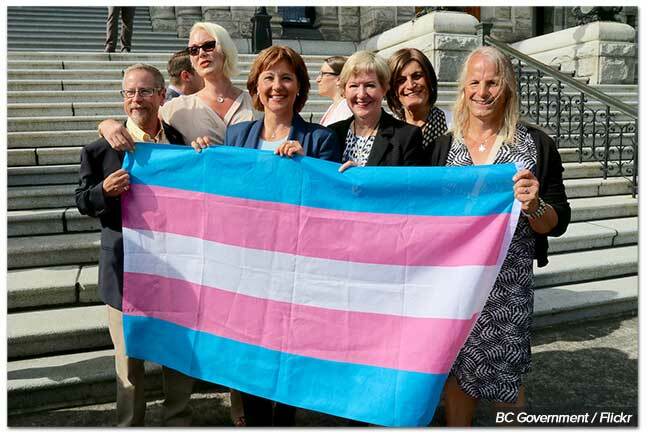 Photo: BC Gov Photos. Used under Creative Commons license. 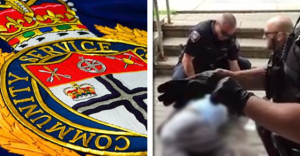 This week, an Ottawa man named Abdirahman Abdi was killed after a violent encounter with Ottawa police. Abdi was a Somali-Canadian immigrant who was also believed to be autistic. Two Ottawa police officers are now under investigation in connection to his death.